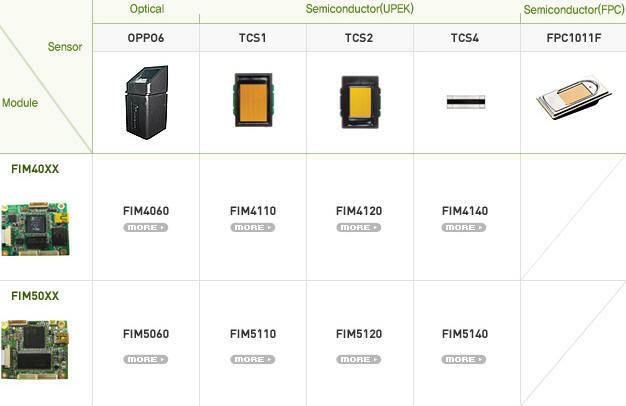 Fingerprint sensors suprima OEM optical Fingerprint modules OEM standalone fingerprint module Fingerprint chip Fingerprint IC Fingerprint circuit controller Fingerprint PCB Fingerprint Printed circuit board Fingerprint SBC Fingerprint single board computer microcontroller microprocessor Biometric Fingerprint modules Biometrics OEM standalone fingerprint module optical capacitive semiconductor fingerprint sensor scanner module dsp arm risc fingerprint standalone board arm micro-controller risc fingerprint matching board serial fingerprint scanner fingerprint scanner fingerprint sensor odm development board. FSM9000 is a is a low cost stand-alone fingerprint module supporting robust optical fingerprint sensor suitable for wide range of applications. It can store 1000(expandable) fingerprints and Asynchronous serial interface. Design and develop your own control board ( also called microcontroller boards, single board computer, SBC), this board is responsible for controlling the standalone fingerprint module through communication interface, giving power supply to it and support other features of your product. Standalone Fingerprint Modules does not directly provide standard input/output interfaces like LCD, Keypad, Digital I/Os and needs to be controlled by and external device like Single Board Computer. It has its own processor and memory but this is only for fingerprint related operations. Hence for complete standalone operation it should be supported by external SBC (single board computer or microcontroller board). Microcontroller based SBCs with industry standard interfaces for LCD, Keypad, Relays, card readers, RS232, RS485, TCP/IP LAN etc. can be developed. We can assist you in developing them and provide you with reference designs. Complete functioning and application of the product depend on the Firmware developed and loaded into the SBC. 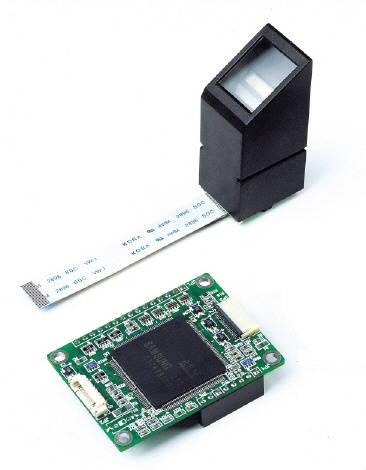 ADP5000 is a interface adapter that allow your to connect Standalone Fingerprint Module to your PC for simulation and testing, before integrating it with your SBC. ADP5000 provide power supply and converter for direct communication with PC. ADP5000 can help you in rapid development of your product and help you test and diagnose response of Standalone Fingerprint module for various commands. Optical fingerprint scanners provide robust fingerprint scanning, scratch resistance, long life and no effect of electrostatic current. They are suitable for large scale use and support thousands of scans per day. 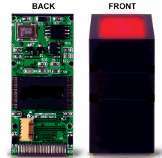 support for chip based sensors is also available if required. Q. Does you are having any standard enclosures for EMB-U-9000 for an access control product? fingerprint hardware development kit, fingerprint sdk, serial fingerprint scanner, fingerprint scanner, fingerprint sensor, odm, development board, fingerprint embedded board, vlsi fingerprint processor, oem integration, fingerprint scanner chip, fingerprint sensor manufacturer, oem fingerprint access control time attendance modules, fingerprint control system, finger sensor, fingerprint image processing engine, fingerprint verification module, biometrics fingerprint. Fingerprint Scanners For Computers Fingerprint Sensor Thermo Ccd Sensor Fingerprint Fingerprint Sensor Embedded Fingerloc Fingerprint Sensor Technology Fingerprint Image Fingerprint Optical Fingerprint Sensor Fingerprint Security. Copyright © 2012 RaviRaj Technologies. All rights reserved.